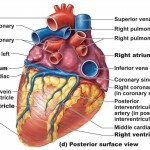 The healthcare industry has its own terminology, especially anatomy and physiology. In order to provide exquisite care and understand the inner workings of the human body, anatomical terminology is a necessity. We’ll begin by going over “anatomical position and directional terms”. In order to describe body parts and positions correctly, the medical community has developed a set of anatomical positions and directional terms widely used in the healthcare industry. 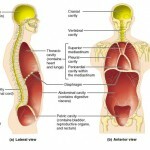 The anatomical reference point is a standard body position called the anatomical position. In the anatomical position, the body is erect, the palms of the hand face forward, the thumbs point away from the body, and the feet are slightly apart. It’s important to understand the anatomical position because most directional terms are based off it. 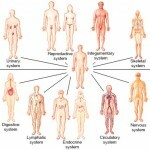 Directional terms allow us to explain where one body part is when compared to another. The two main divisions of the body are its axial and appendicular parts. 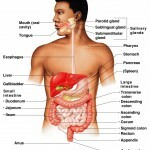 The axial part makes up the main axis of the body and includes the head, neck, and trunk. The appendicular part consists of the limbs (appendages) attached to the body’s axis. 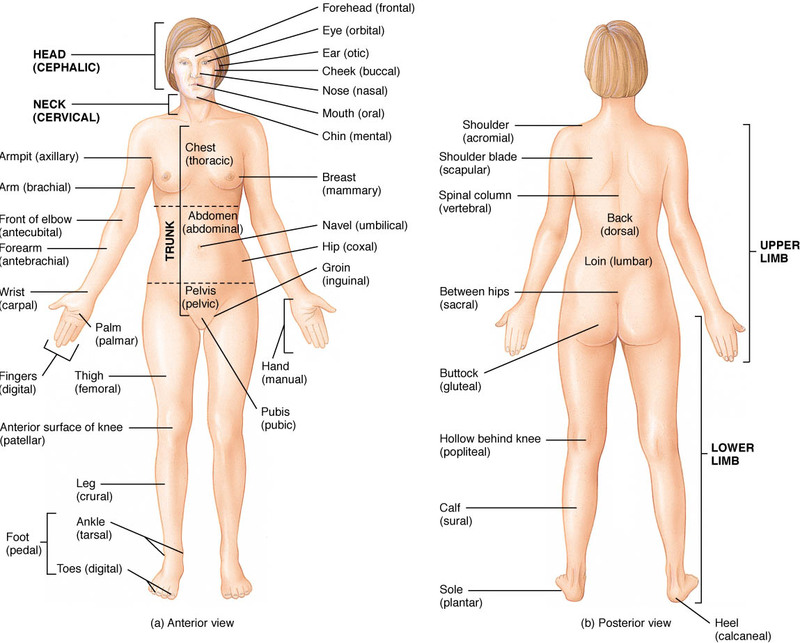 View the image above for an in depth look into all the regional terms used to designate specific areas within the human body. You will have to know them! 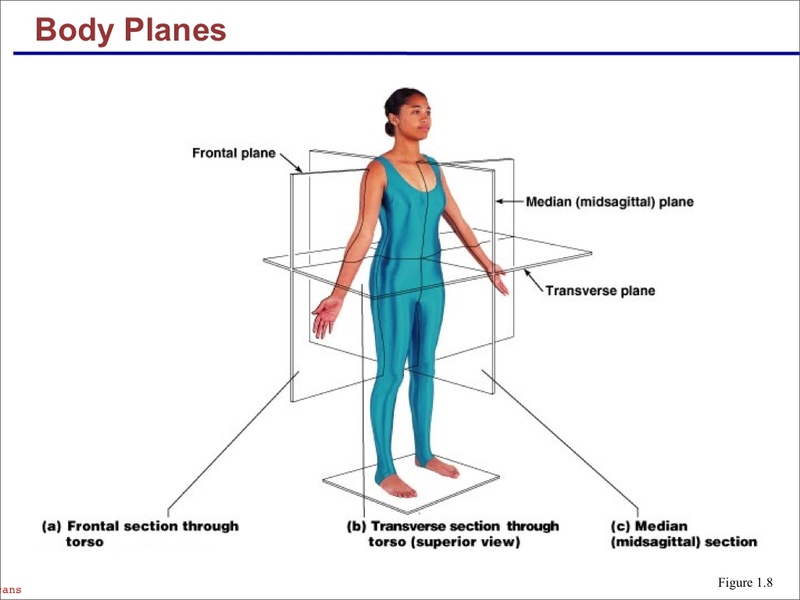 For anatomical purposes, the body is often sectioned into flat surfaces called planes. 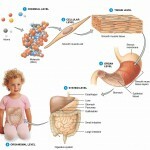 Thost frequently used body planes are the sagittal, transverse, and frontal planes. The image above shows how the body is cut into corresponding planes. 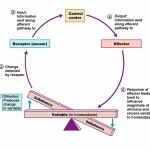 I love this, it has been very helpful to my studies.